The future is now for Paul McCartney, who just reissued a few classic albums from his back catalogue in a very modern format: iPad app. 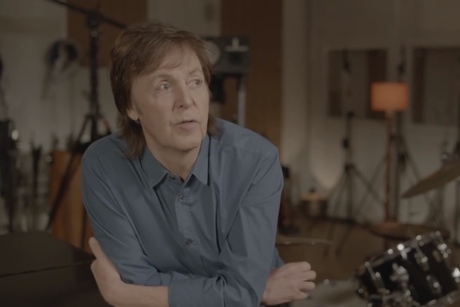 The campaign includes five albums, either from McCartney or his old band Wings. They are: McCartney (1970), Ram (1971), Band on the Run (1973), Wings Over America (1976) and McCartney II (1980). They came out this week through Concord Music Group. Available for $7.99 a pop, the albums have been remastered and come with videos (including behind-the-scenes material and performance footage), interviews and more. All of these albums have already been reissued in recent years through the so-called Paul McCartney Archive Collection. The apps are available on iTunes.